People today are choosing to try mobile phone repair instead of purchasing new phones when technical issues or minor damages arise. Due to the advancement in technology, we now have an array of mobile services available at our disposal. Mobile Phones repair Christchurch offer repair jobs. 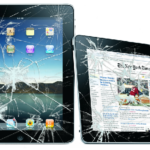 Damage arising out of water clogging, cracked LCD screens, clogged headphone jacks, etc is easily repaired. Additionally, technical issues arising out of software damage can also be dealt with under the mobile phone repair services that are offered. 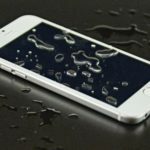 Fixing your mobile phone using the mobile repair Christchurch offers is a much more feasible option than purchasing a new one. Several mobile phone repair shops have emerged and it has become very easy to seek their services. 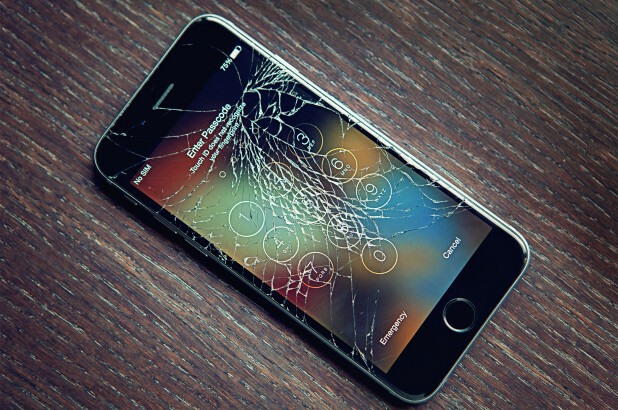 Price: The price of the Phone repair services being offered should be affordable. Always ask the Staff about the price. Cellular phone repair should be a cost-effective option. Reputation: The credibility of the mobile phone repair store you choose should be looked at either online or through word of mouth. The technicians in the store should be experienced and should know how to repair your particular phone model. 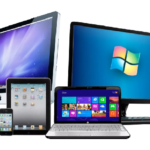 The shop you choose should have the needed tools and technical expertise needed to repair your device. 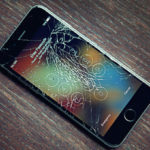 Warranty offered: Before you hand in your phone for repair, ask the staff whether they offer warranty for their services. Make sure that you get the benefit of the money you invest in repair services. Time conscious: Your mobile phone is an essential device, on which you carry out innumerable tasks. It is a necessity in today’s time. The Phone repair Christchurch store you choose should be conscious of this fact.